Our newest research discovers performance and quality of the best European Accelerators. We provide you with an overview as well as a ranking of the top 20 European accelerators. Our research team developed a scoring model to evaluate accelerators. However, it is quite tricky to distinguish between general early-stage funds, incubators, and accelerators, as the “naming” is not standardized yet. Therefore, we defined an “accelerator” as a fixed-term program that includes mentorship and educational components, culminating in a demo day and fundraising eventually. The primary goal of our short report is to provide an insight into the nature of successful European accelerators. We did this by using our internally developed scoring model. In addition, we provide a simple path of evolution of the ecosystem as well as our projections for further developments in this field. The conception of the accelerator dates back to 2005 and the appearance of Y Combinator, practically the first accelerator build on the framework we know today. Seedcamp, the first accelerator in Europe, launched in 2007. Since then, the number of European programs grew steadily with 26 new accelerators launched in 2015 alone. Our methodology combines hard factors like follow-on investments, average exit-size and soft factors like reputation, acceptance rate, etc.. We used a weighted factor scoring model to rank Europe‘s leading accelerators and we will re-run our model annually. The growing competition among accelerators led to a trend of „specializations“ and called large corporates on stage. We identified IoT, SaaS, FinTech, and Mobile as the four leading verticals currently supported by accelerators. Besides providing an insight into the role of accelerators in today’s tech world, their appearance, and development, we also bring you the current ranking of the best European accelerators, based on our internally developed scoring model. For additional information please compare our recent article on Corporate Startup Engagement. This is the list of the Top 10 Accelerators, for the full list please download our report as PDF. Clicking on the Logo will direct you to the company’s website. Seedcamp is a first round fund support founders through their Network, Learning, and Capital based, providing the platform to enable you to scale. In eight years they’ve backed almost 200 companies with one unicorn and 91% having raised further funding to a tune of $350M. 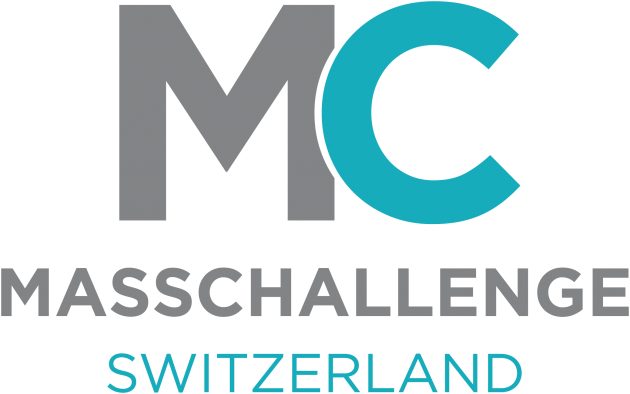 MassChallenge Switzerland is a non-profit organization on a mission to help startups win without taking equity. They also give out over $2M in equity-free cash prizes globally every year. The organization also has offices in Boston, Israel, Mexico, Switzerland and the United Kingdom. Wayra is a network of business accelerators with a presence in Europe and Latin America, and 11 hubs located in Brazil, Argentina, Colombia, Chile, Peru, Mexico, Venezuela, Spain, the UK and Germany. Warya is corporate accelerator founded by Telefónica S.A..
Startupbootcamp support early-stage tech founders to scale their companies by providing direct access to an international network of mentors, partners, and investors. Each program of Startupbootcamp focuses on a specific industry. 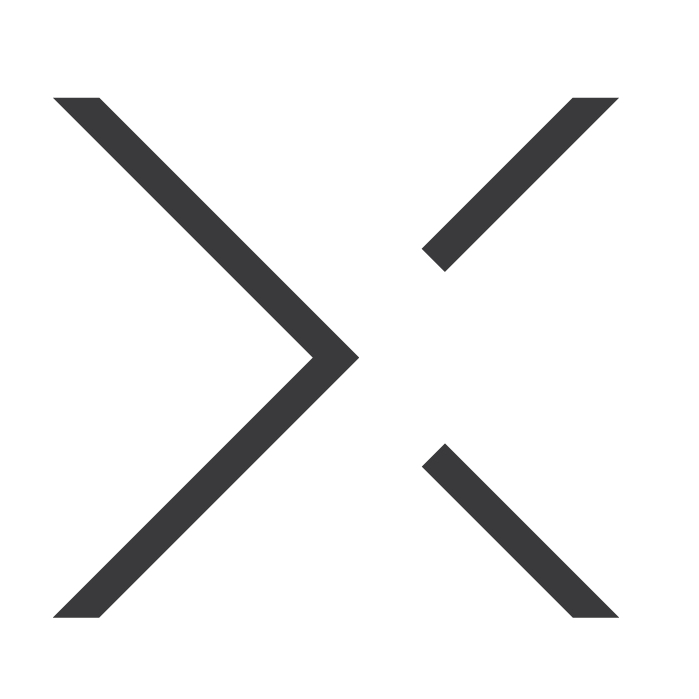 NEXT.amsterdam fellows an hands-on method helping founders to find a business model that works. They are looking for software-driven startups that solve real problems and are iterating towards a healthy revenue model. They work with committed teams that embrace experimentation and want to build the companies of tomorrow. Based in Lisbon, Beta–i is one of the main entrepreneurship and innovation organizations in Europe. Their 3 main principles: create and boost a network of entrepreneurship; accelerate startups with global ambition and facilitate their access to investment; and create space, services, and products focused on startups and their methodologies. NUMA empowers mission-driven tech entrepreneurs to solve the global problems of 2030 through a variety of activities: acceleration programs for startups, open innovation projects for corporates, events, training, and coworking spaces for their communities. 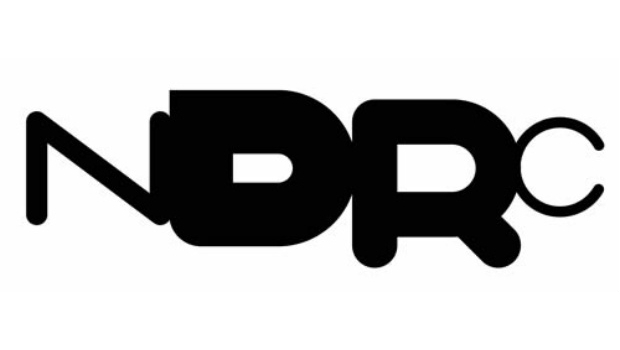 NDRC invests primarily using an accelerator model through its NDRC Launchpad, NDRC Catalyser and NDRC VentureLab investment programmes, providing modest amounts of capital and high amounts of hands on support to early stage companies. Startup Sauna is an accelerator focusing on finding the right product-market fit and go-to-market strategy. They take no equity and the program is free. Teams can select from a grant of 1000€ or free accommodation during the program. Founded in 2010, they are the leading accelerator in the Nordics, Baltics, Eastern Europe and Russia. 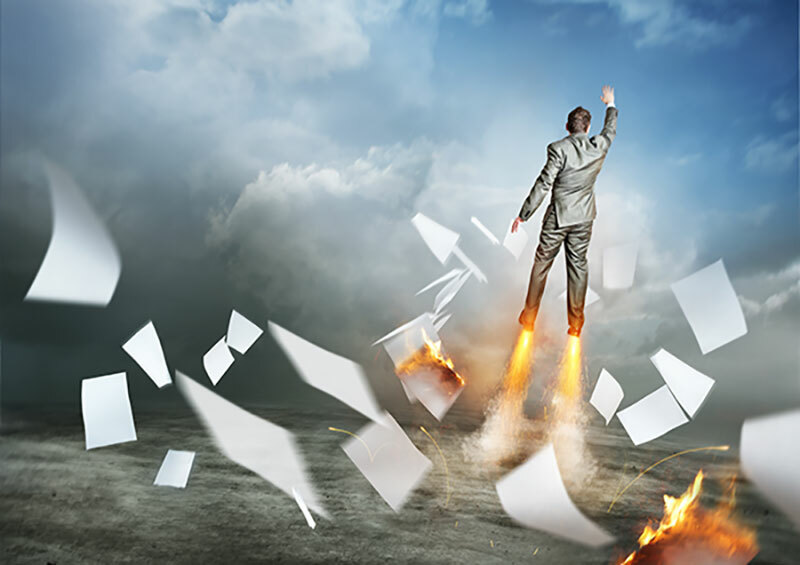 Accelerace was founded back in 2008 pioneering the accelerator space in Europe Their objective is to take great technologies of tomorrow and even greater teams under our wing to make them fly. The concept of an accelerator was conceived in 2005 in the US with the appearance of Y Combinator and shortly followed by Techstars in 2006. Y Combinator came as an innovative concept that brought significant leaps in the development of the ecosystem, and in the creation of strings in a connection between startups and investors. One of the prominent examples of its innovative ideas is SAFE (Simple Agreement for Future Equity) – a non-debt, flexible, one document security instrument, created to save startups and investors’ money in legal fees and reduce the time spent negotiating the terms of the investment. European soil waited till 2007 for the launch of the first accelerator – Seedcamp – in a form of an early stage fund (as they call themselves). It was originally founded by Reshma Sohoni and Saul Klein and gave spark to the birth of a whole new generation of entrepreneurs and big ideas on the European continent. During the following decade, many new names in forms of VCs and advisors have Seedcamp joined as partners such as Index Ventures, Atomico Investments, Atlas Venture, and so on. Later on, we have witnessed the appearance of many new, fresh concepts in the market that combined different structures and business models. events and clusters of startups meant to enable a mutual exchange of ideas and know-how. On top of that, the traditionally formulated time-limited programs (of 3-6 months) usually ask for a compensation from the startups included in the program – as a kind of kick-back from their initial investment. 2007 – Launch of Seedcamp, officially the first European accelerator, built on principles of US “pioneer accelerator” Y Combinator. Between 2009 and 2015, the number of European accelerators grew consistently year-over-year, as the benefits in lowering the cost of starting a business became evident. It brought the appearance of Startupbootcamp, LeCamping, Barclays Accelerator and many other significant names. European accelerators are characterized by a mix of private and public funding. This year 27% of European accelerators reported either a mixed funding or a 100% public funding. It is evident, that the European Union sees a point in stimulating and funding such programs in order to get new ones on the market and speed up the overall technological development. FIWARE Accelerator Program, which launched in 2014, is an example of a massive call to action for web entrepreneurs and all sorts of innovative startups to step up. The program was fully financed by the European Commission with € 80 million (Source: ec.europa.eu). However, looking at the stats from EU, more than half of all accelerators (56%) are funded solely by private capital. The origins of capital sources of this type of accelerators are in high net worth individuals, business angels and groups, venture capital funds, and corporates. Following the traditional “cash for equity” concept, set by Y Combinator in 2005, this group of accelerators aims to earn revenue from exits, whether they happen in short or a long term. The exits, however, usually happen (if they happen) not before 3 to 5 years into the startup’s life cycle, which brings out the topic of additional revenue streams for maintaining the costly programs. Alternative revenue streams are usually mentorship fees, rents, events, and very often corporate sponsorships and partnerships. Actually, 97% of European accelerators (according to a report by Gust in 2015) are determined to find alternative short-term revenues besides the long-term revenues from exits. The same report states that 58% of the accelerators surveyed, declared corporate partnerships as the most important revenue channel, both, in short and long term. Analysts of Venionaire Capital ranked European accelerators by measuring relevant key performance indicators and weighting them in order to produce an overall score. Through narrative interviews with founders and accelerator managers, we found out that professional accelerator programs benchmark themselves against each other. Startups use similar metrics to evaluate if a specific program is worth applying. For thouroughly evaluating the quality of an accelerator we included soft factors such as reputation, acceptance rate, etc. Besides our narrative interviews and surveys among alumnis, the quantitative and qualitative data has been derived from sources such as Pitchbook, CB Insights, and Gust annual European Accelerator Report. The data used for scoring also contains the effectiveness of the accelerator organization and processes, starting with funding and network, through the processes of recruiting talent and filtering to investing and support. With an increasing competition among accelerators in the last couple of years, programs got more specialized regarding the technology, region, or industry focus. This phenomenon is also driven to a certain extent by a rise of corporate accelerators. Motivated by keeping the pace with the innovation, rather than by financial goals at first, corporates are becoming significant players in this market. Linked to established (often global) sales and partner structures, those programs are increasingly attractive for startups. As a result of this finding, we will add the factor “specialization” to our scoring model for next year’s survey. One example for a new corporate accelerator in Austria is the Factory 1, belonging to the international road telematics, information technology and telecommunications company Kapsch Group. Another example is the Elevator LAB by Raiffeisen Bank International AG, with a focus on FinTech startups and the CEE region. This equity-free program offers participation in kick-off boot camps, investor roadshows and a Demo Day with an investment option. In this case, the program is tightly formulated to cover the Fintech areas of Big Data Analytics, Investing, Trading Tech, Payment and Transaction, RegTech and SME Banking. As the competitive landscape gets more crowded, accelerators tend to focus on certain verticals or industry segments. This leads to specialization of programs in certain sectors such as FinTech, CleanTech or Media. Same goes for the geographical preferences, with hubs are created according to the heat maps, later leading to entire accelerator systems. A growing number of accelertors are turning more to strategic aspects rather than financial motives. This orientation refers mostly to corporate-driven accelerators, aimed to tackle specific research issues or help develop an ecosystem around a core technology. This trend is very noticeable on a global level as corporates are trying to keep pace with innovative new technologies. These are the areas that are in general expected to bring the next big thing. It is important to keep in mind, that the mobile apps vertical shows the trend of decline over the span of the last 2 years, while the further prominence can be expected in emerging markets of FinTech and especially IoT. Who offers the best accelerator program in Europe?